The Rev. John Burruss will lead an introductory class for those who want to learn more about the Episcopal Church. This three-week class will be offered in Room 228, during Christian Formation. 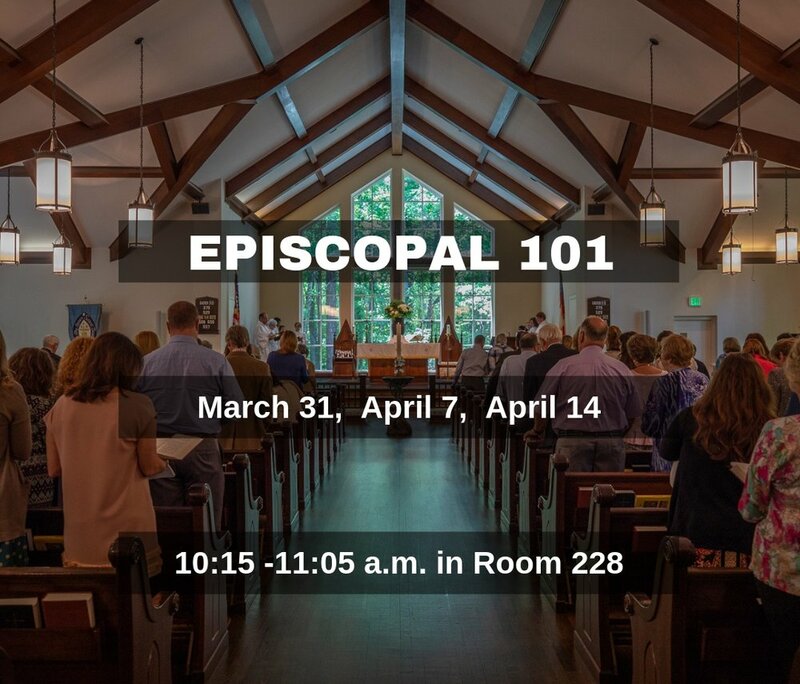 If you have been here for many years or a just a few weeks, this class will help you get your questions answered about the Episcopal Church.